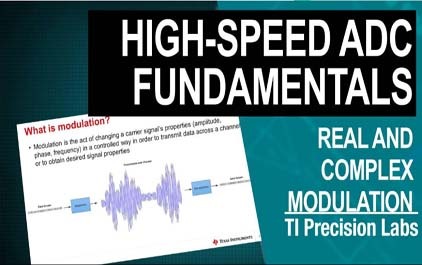 his video is part of the TI Precision Labs – ADCs curriculum. 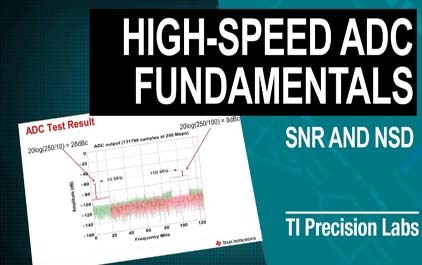 The 1st part of the presentation will go over the concept of Signal to Noise Ratio or SNR, by defining the meaning of SNR. A more detailed examination of the different components that make up the noise portion of SNR will be explored. This includes thermal noise, quantization noise, and jitter of the quantization clock. An example of a calculation of SNR that is dominated by jitter will be provided. The 2nd part of the presentation will examine the concept of Noise Spectral Density or NSD, and describe how this is different from SNR. 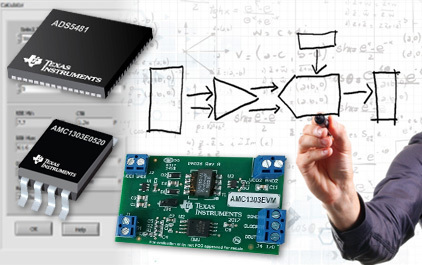 Finally a design example will be presented which will highlight how NSD can be used to estimate the performance of the output of a DAC as it pertains to noise floor related performance specifications.